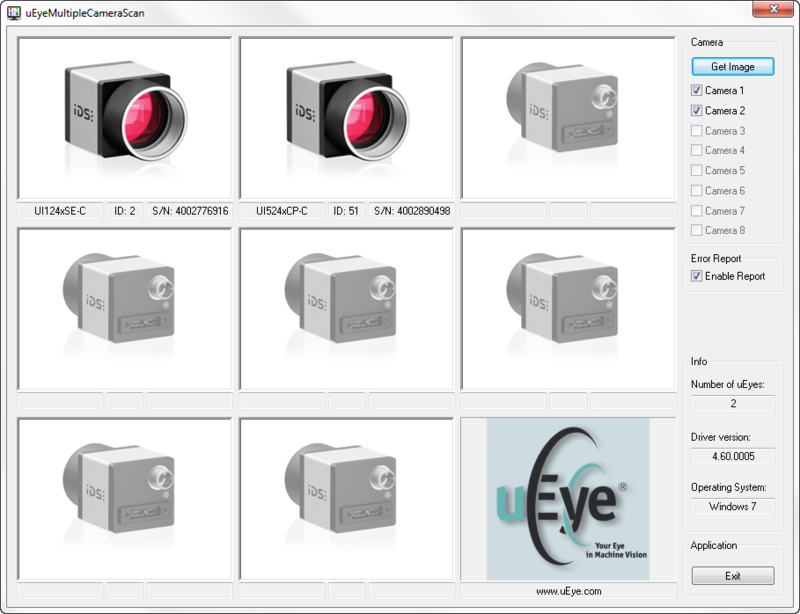 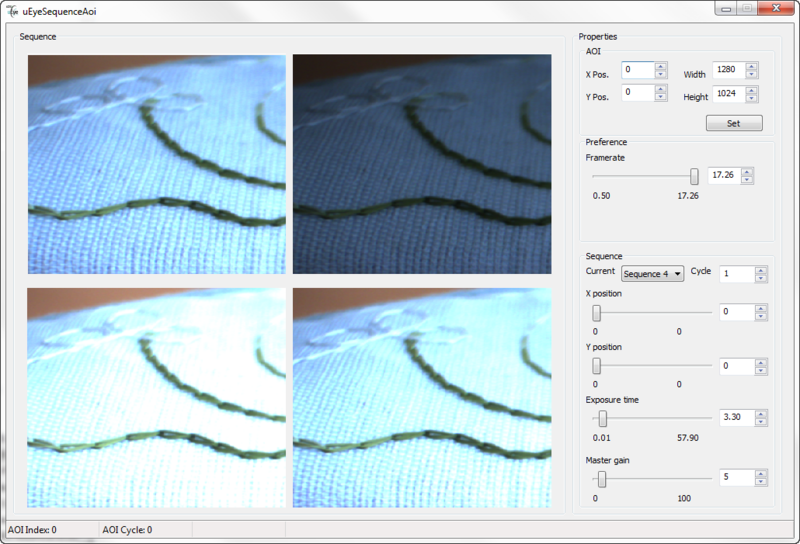 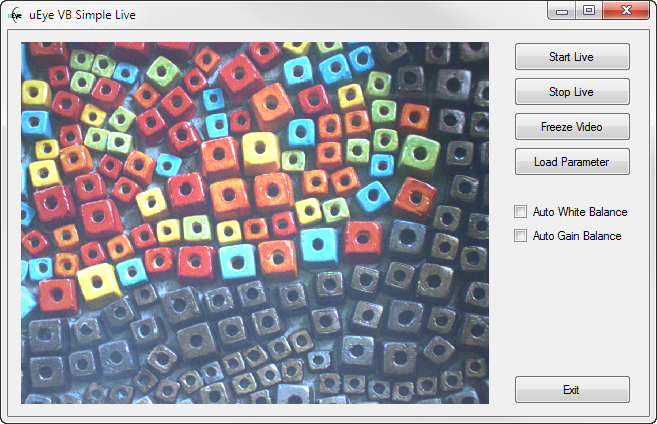 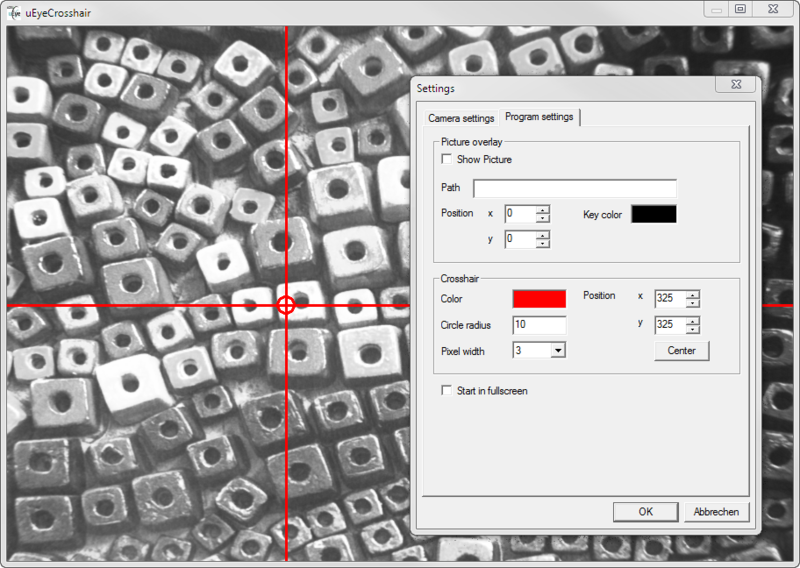 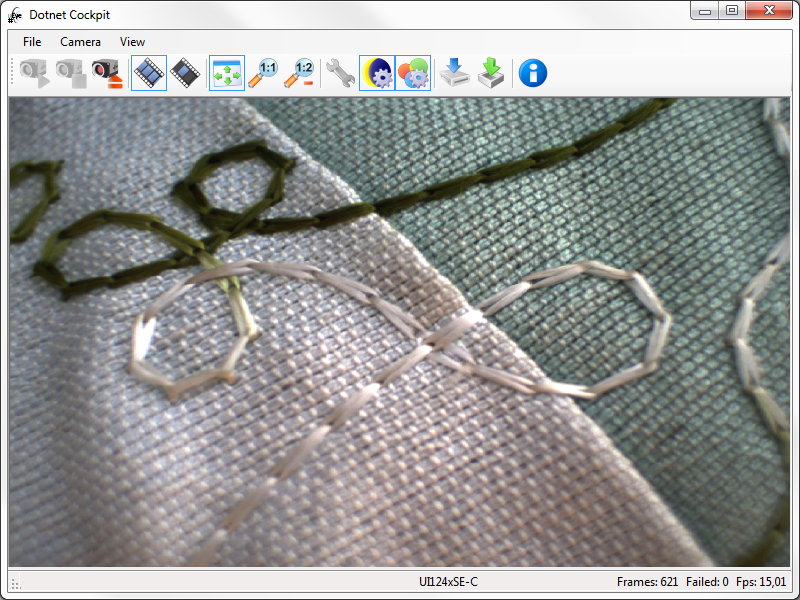 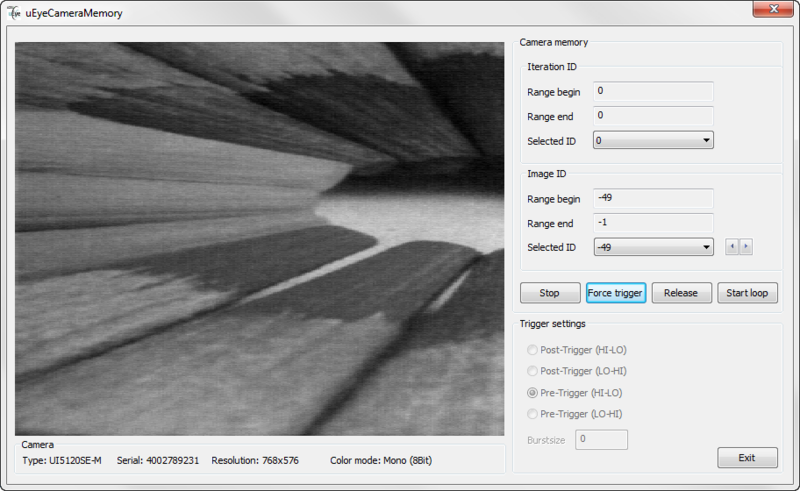 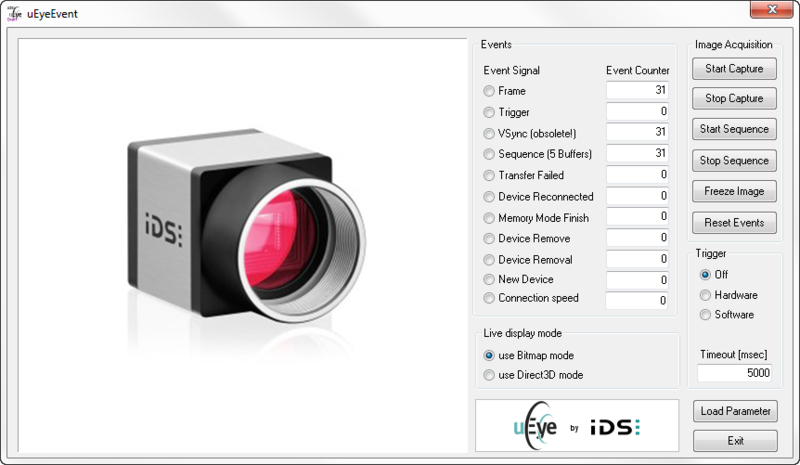 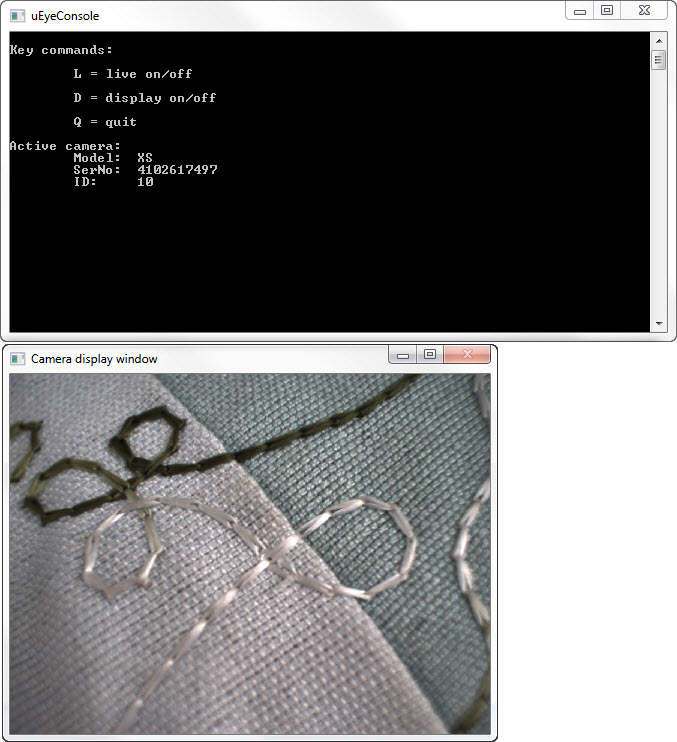 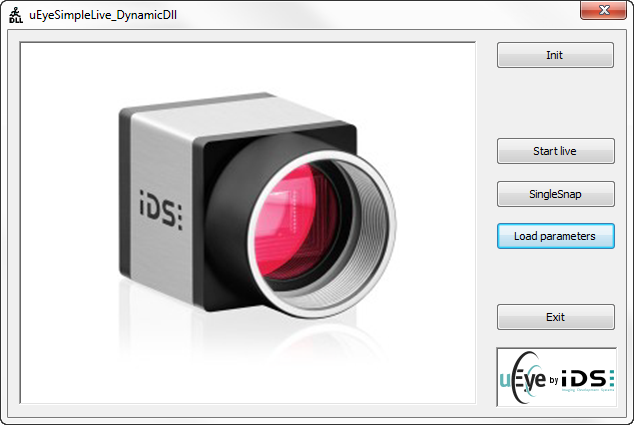 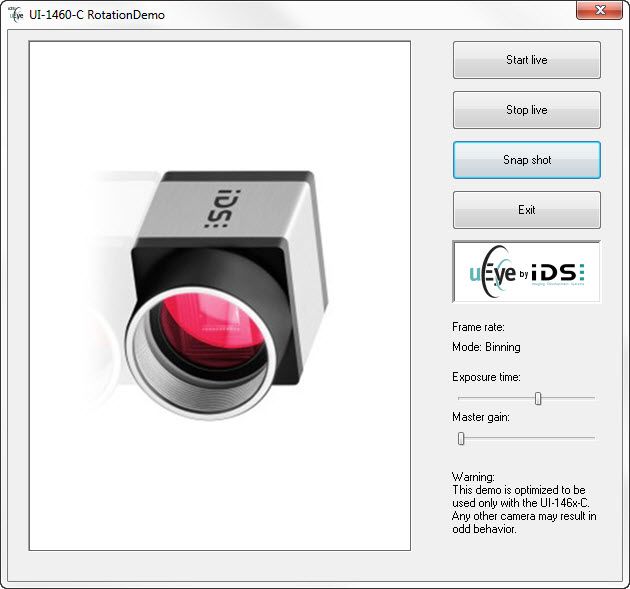 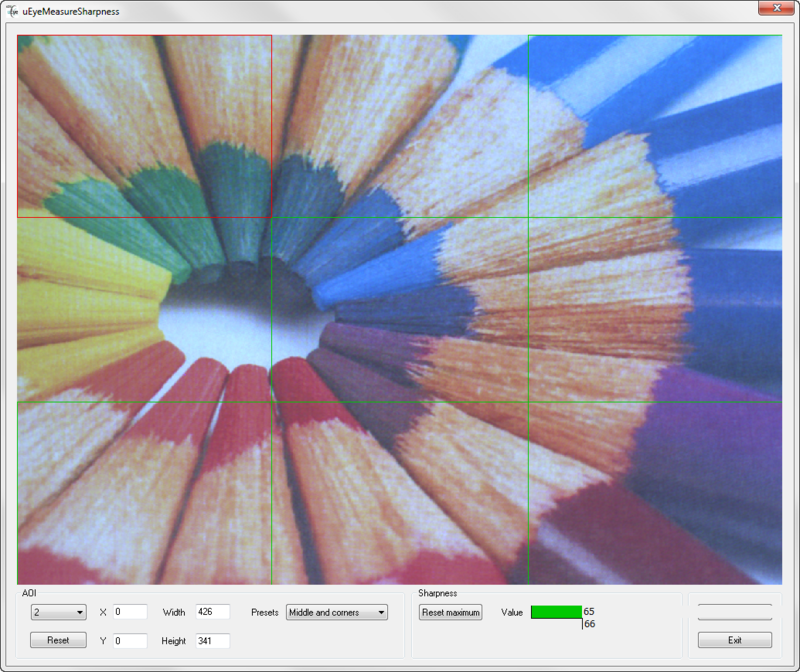 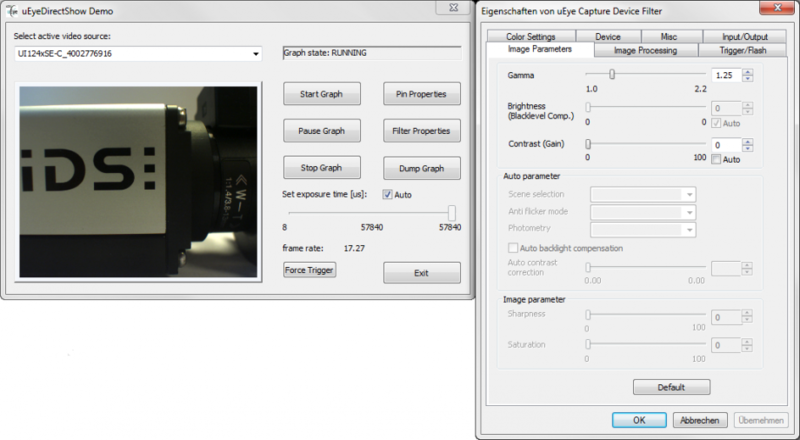 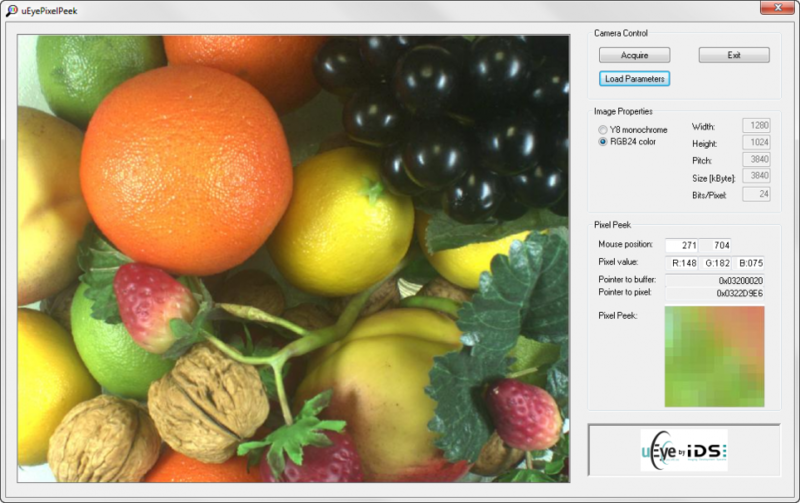 To simplify integration, the uEye sample programs show applications with the uEye cameras in different programming languages, such as Microsoft .NET, C, C++, C#, or Visual Basic. 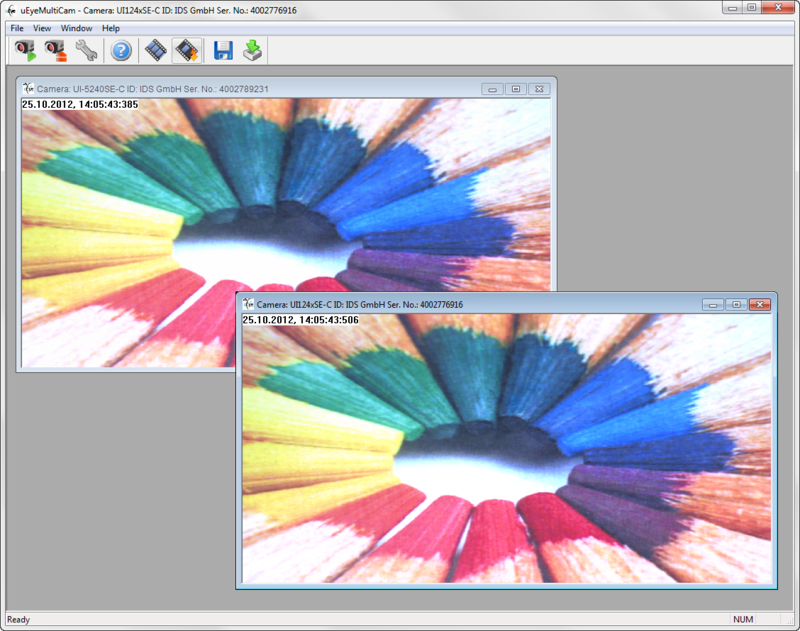 The package contains a wide range of sample programs that can be used directly and whose source code is supplied. 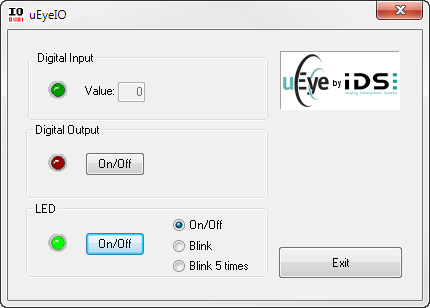 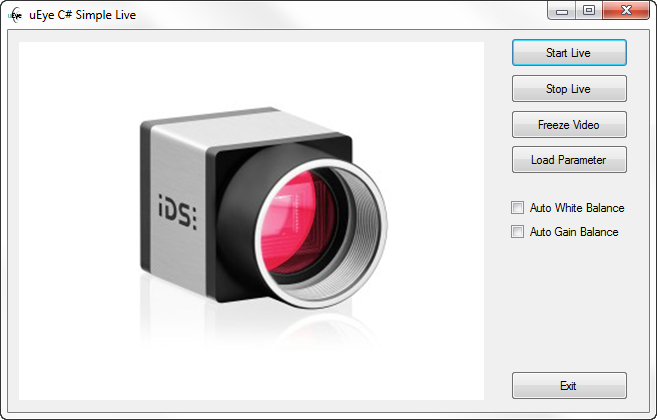 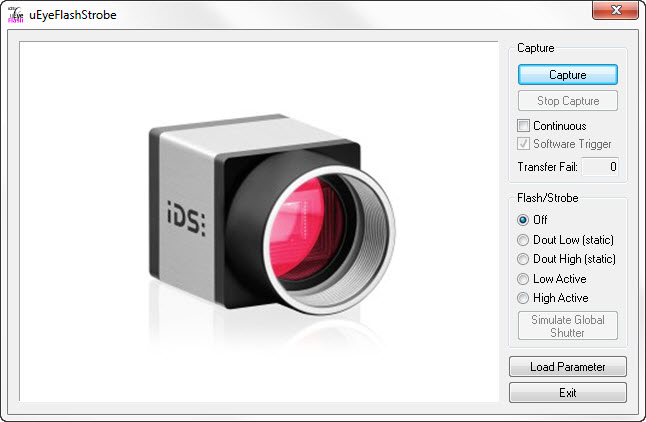 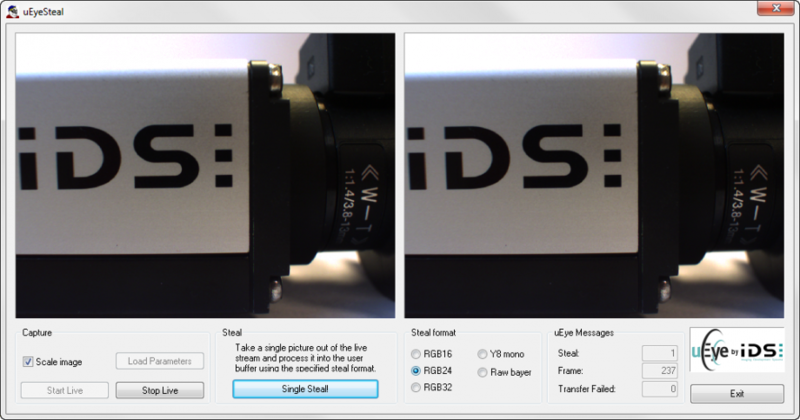 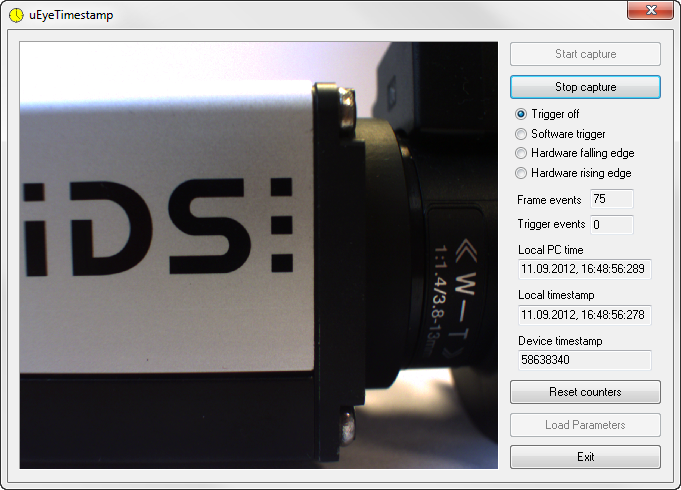 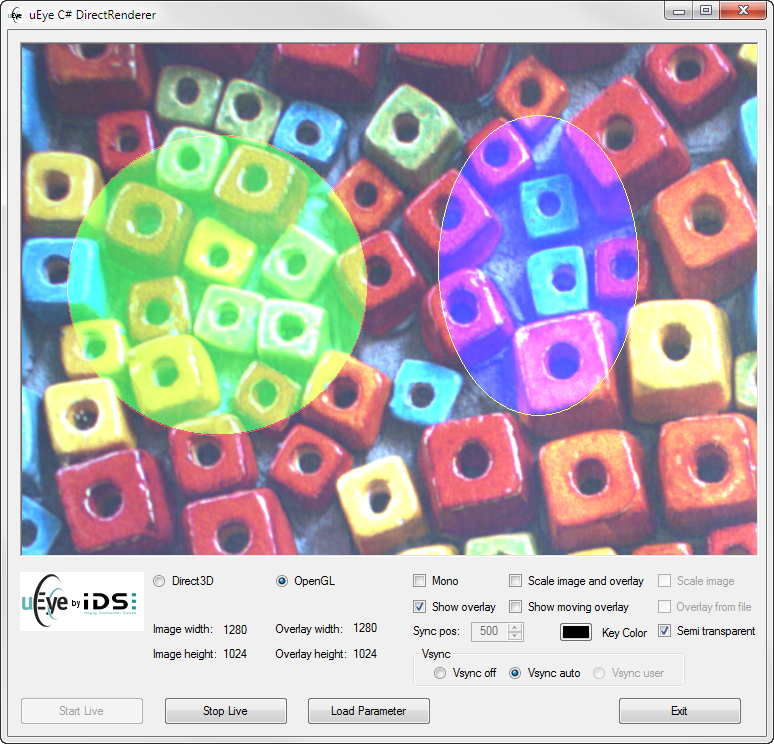 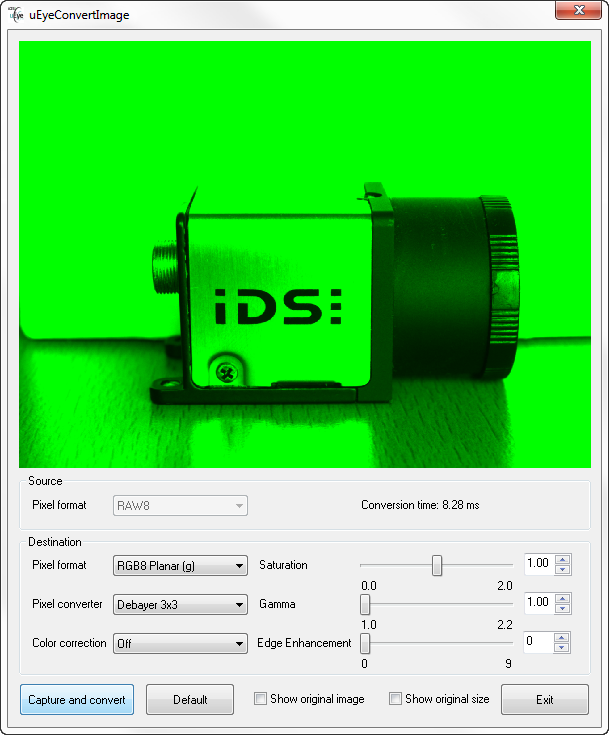 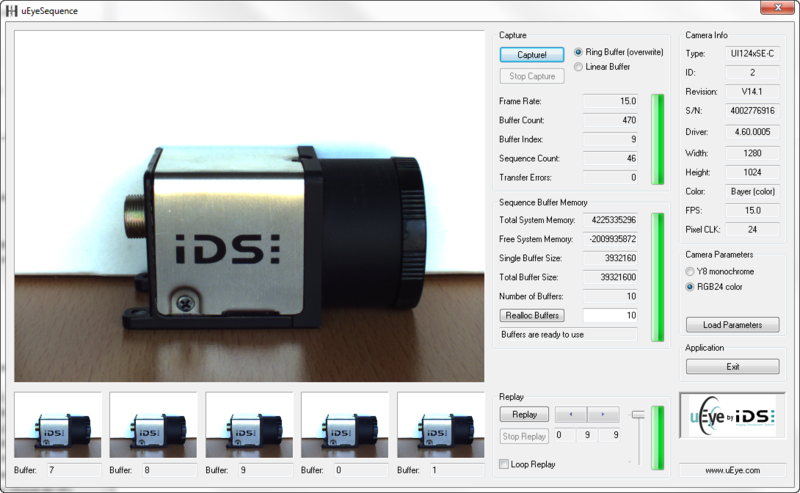 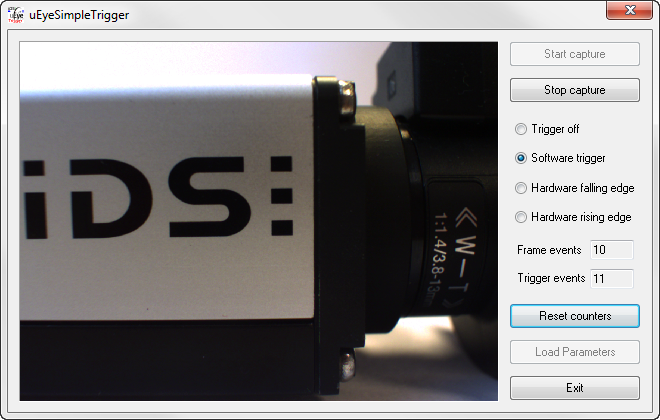 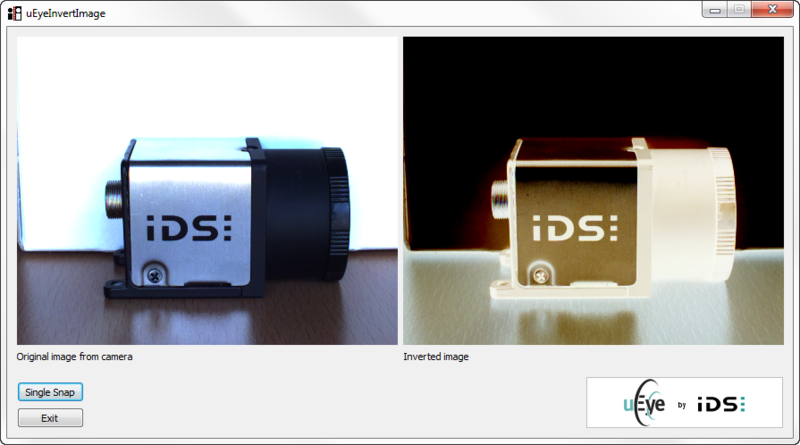 The sample programs are included in the free IDS Software Suite.